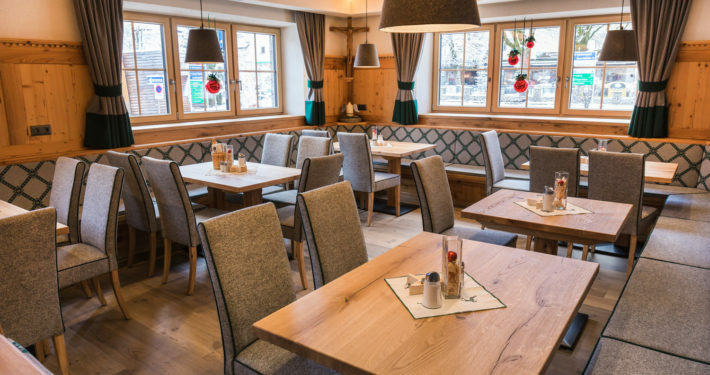 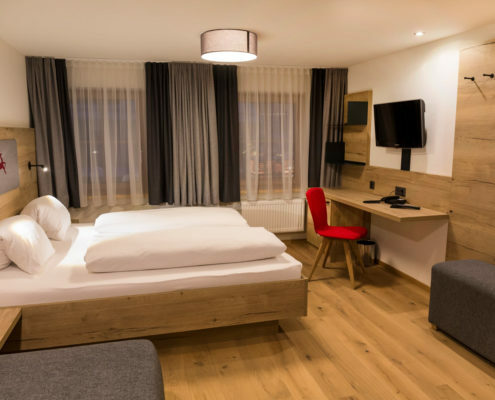 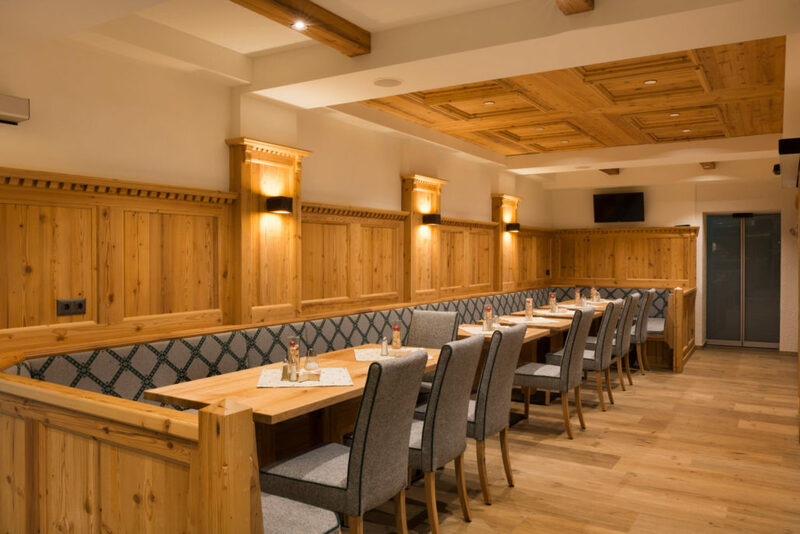 Our traditional hotel in the centre of Altenmarkt was fully refurbished and renovated in 2017. 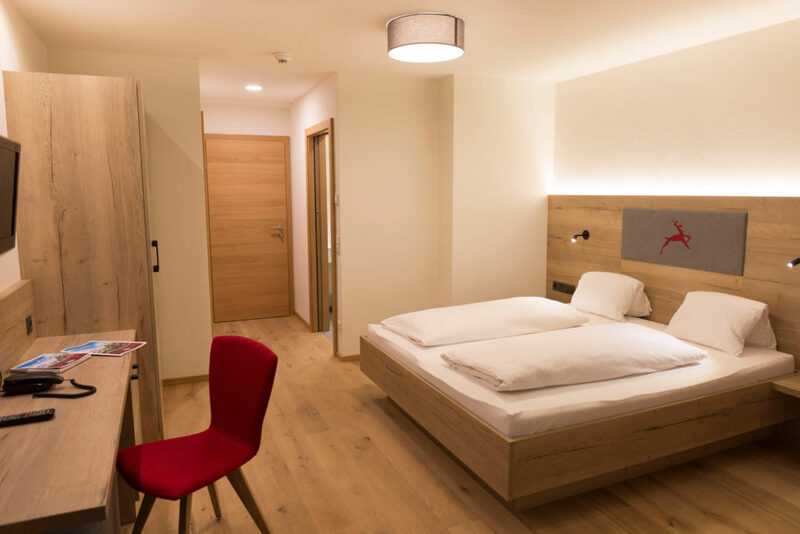 We look forward to treating both returning and new guests to Austrian hospitality in our superbly modernised house. 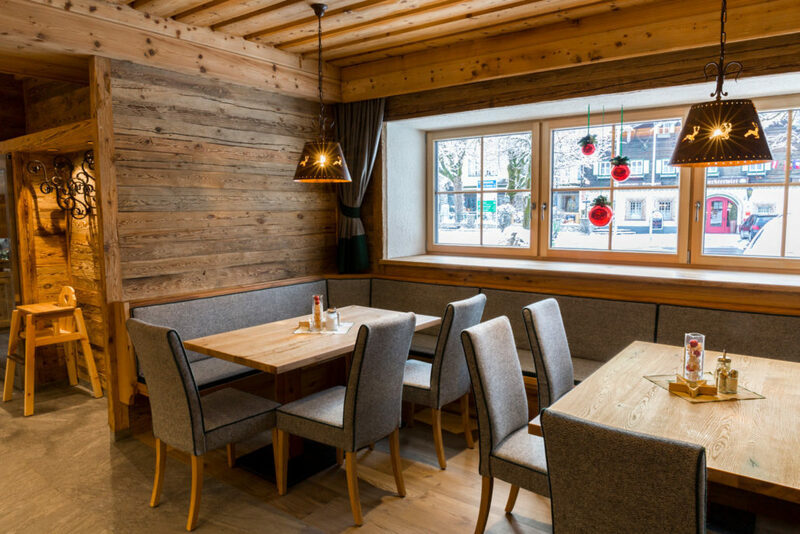 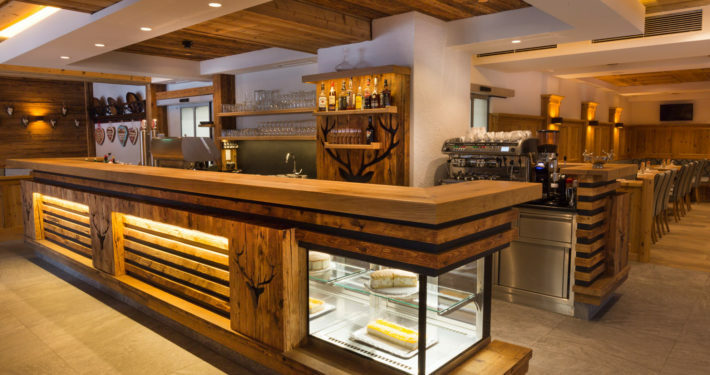 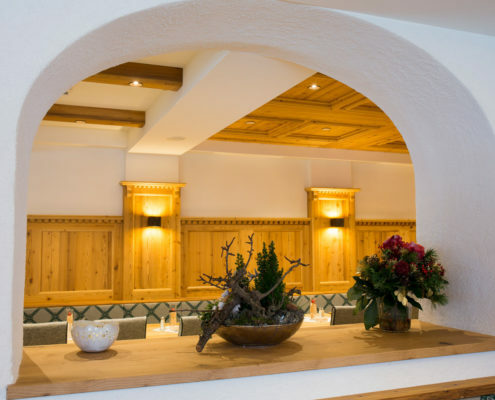 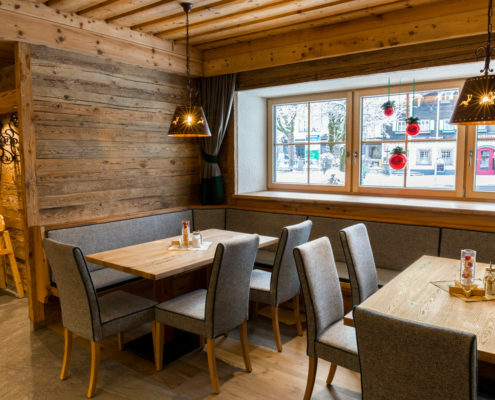 Our family-run hotel in the heart of Altenmarkt im Pongau looks forward to welcoming you! 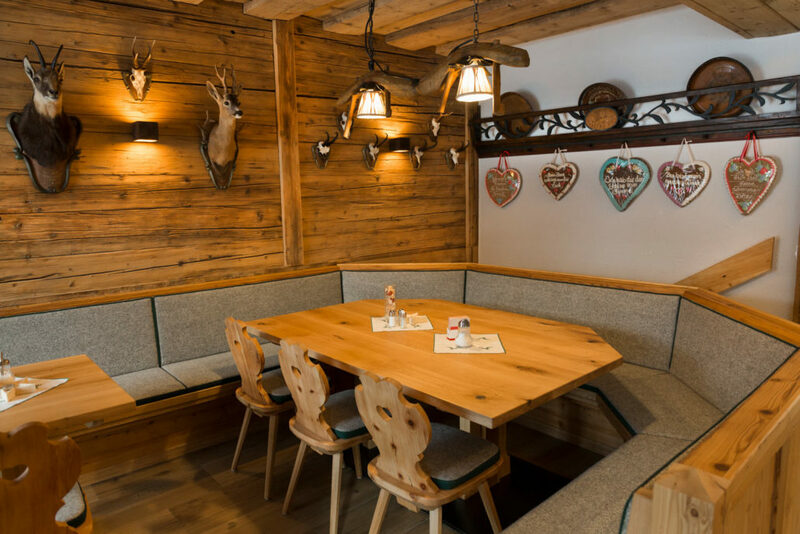 A holiday at Hotel Gasthof Rosner means you are immersed in an atmosphere of complete hospitality, harmony and relaxation. 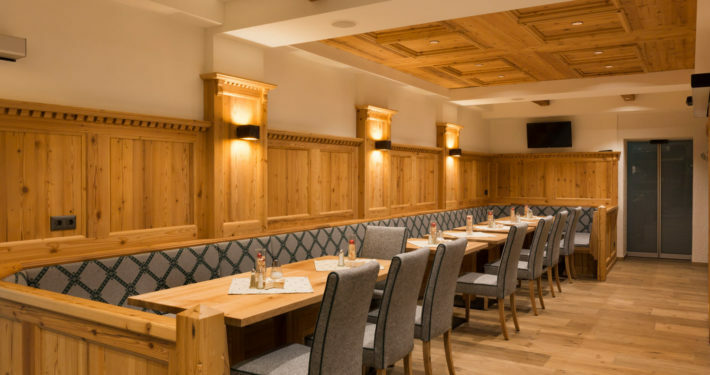 Stay at one of Altenmarkt’s most venerable hotels and let the Steffner family pamper you. 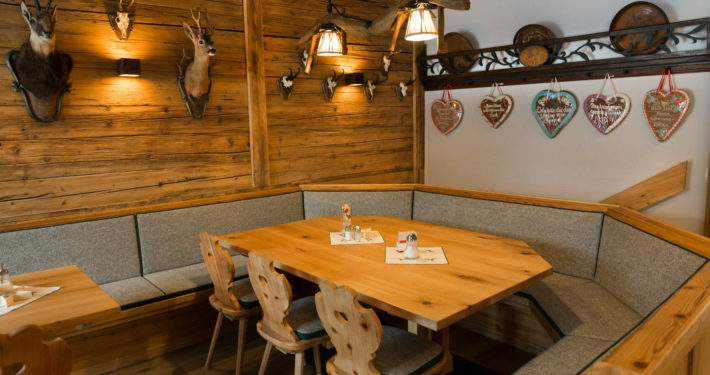 Gasthof Rosner is the perfect point of departure for both winter and summer sports activities such as hiking, skiing and snowboarding. 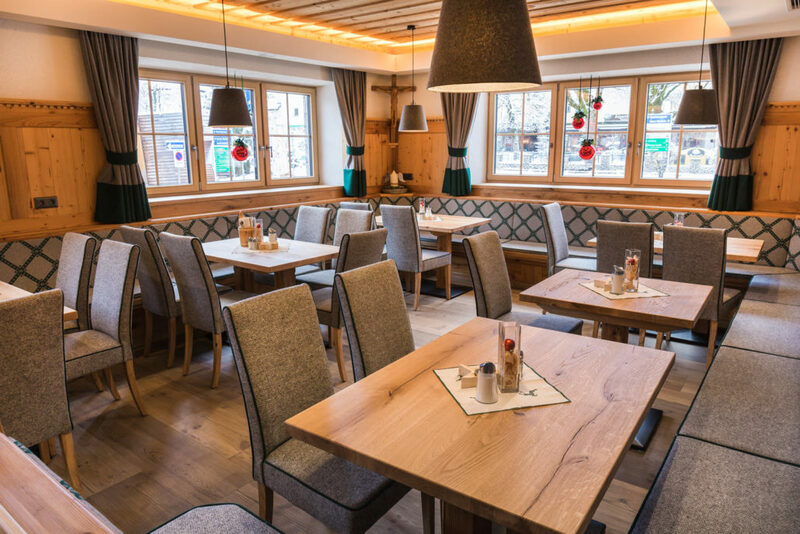 In addition, there are plenty of opportunities for shopping and for outings in and around Altenmarkt. 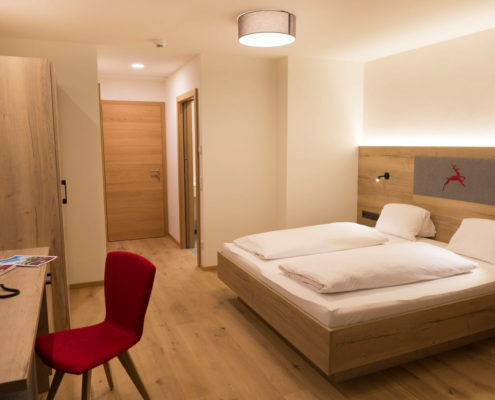 For instance, you could visit Salzburg, the Mozart city (1 hour), or the picturesque holiday destinations of Wagrain, Zauchensee, Flachau, Schladming, Radstadt and Obertauern (all of which are within a 20-minute radius). 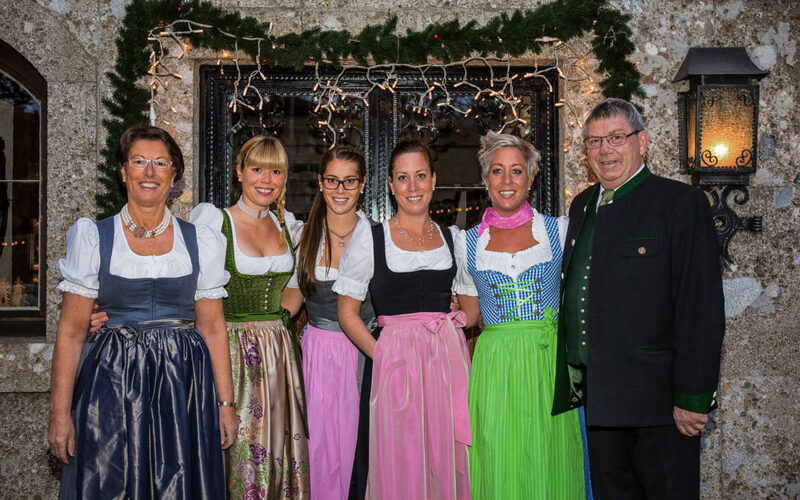 Die Familie Steffner freut sich Ihr Gastgeber zu sein! 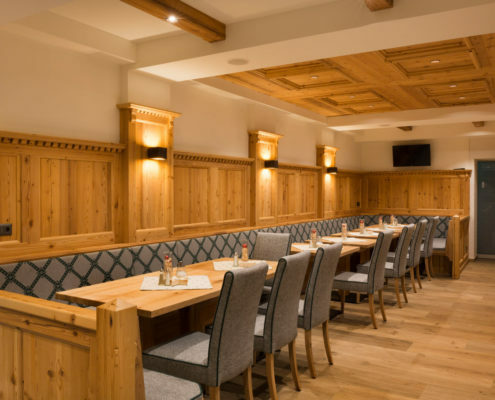 At Hotel Rosner in Altenmarkt we place great emphasis on tradition. 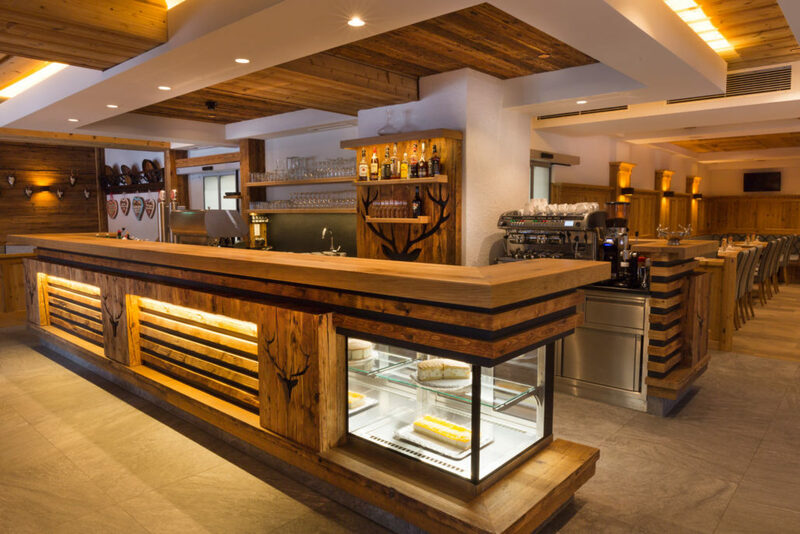 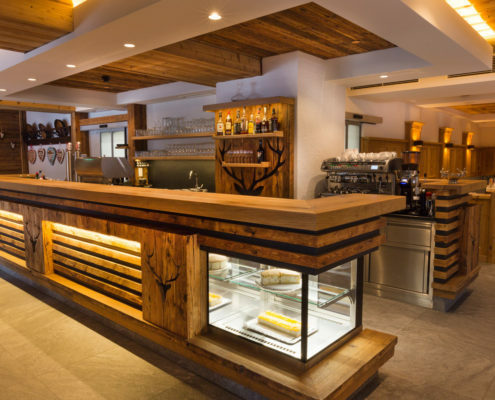 For this reason, you will find premium materials in time-honoured quality, such as stone pine wood and loden, in our hotel. 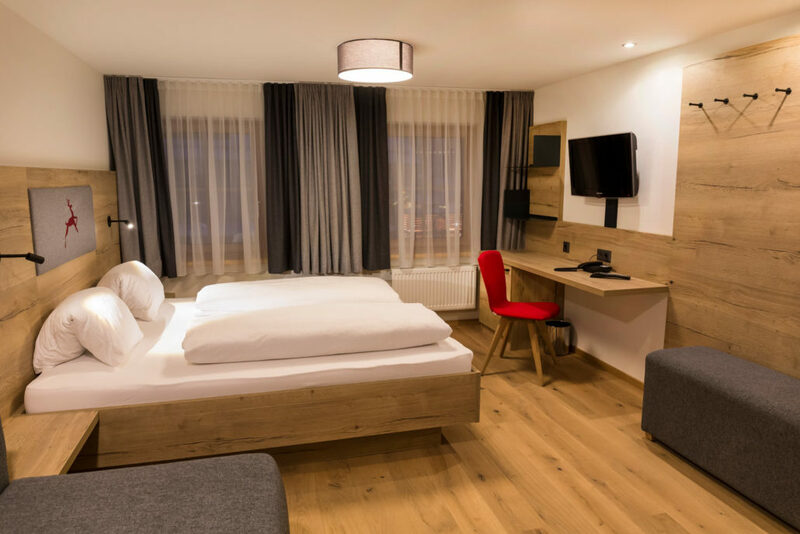 Our rooms, lovingly furnished by the owner family to fulfil the highest comfort standards, become your own personal space for relaxing and dreaming. 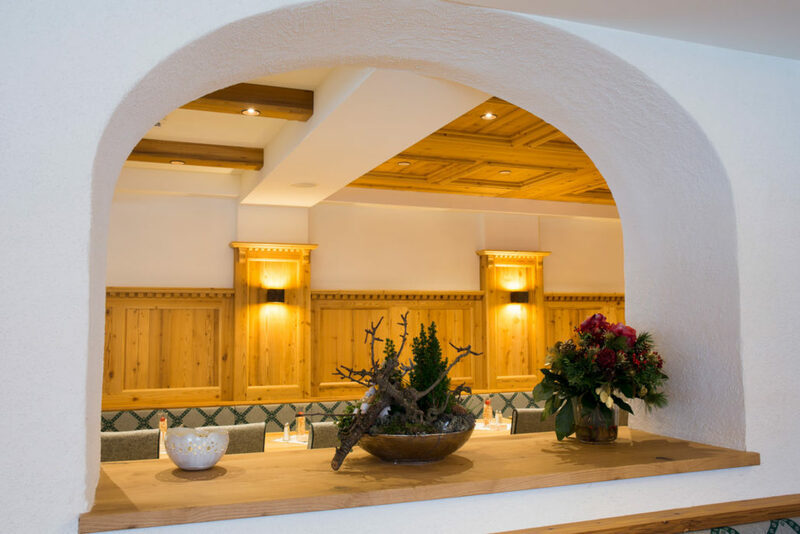 The Therme Amadé spa, just 500m from Gasthof Rosner, is the ideal place to relax after the exertions of hiking or skiing!